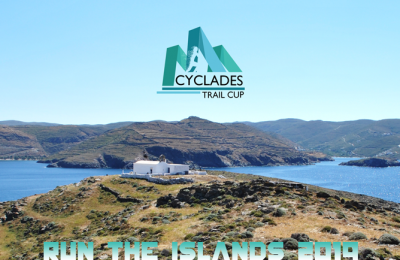 Cyclades Trail Cup 2019 – Registrations Are Open! 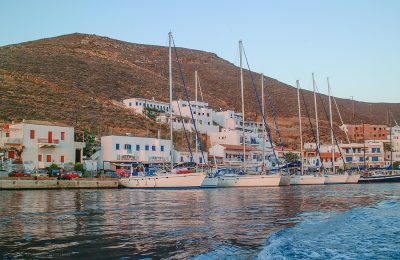 Registrations have opened for the 4th Cyclades Trail Cup, which will be held this year on the islands of Kea, Folegandros, Andros, Kythnos and Tinos. 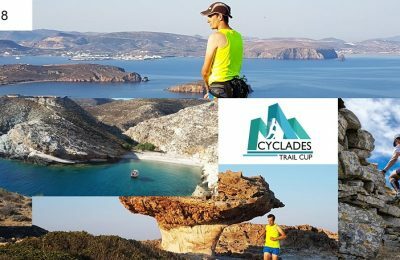 Sports, nature and culture will be part of this year’s Cyclades Trail Cup (CTC), the running event that aims to promote the Greek Islands as an alternative sports tourism destination. 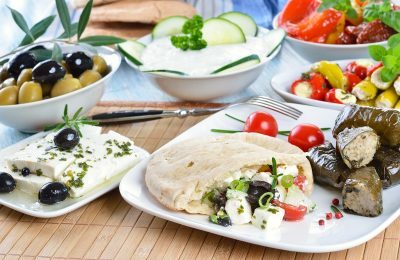 The culinary traditions of the South Aegean Region are reaching all the more people within the framework of its tenure as “European Region of Gastronomy 2019”. 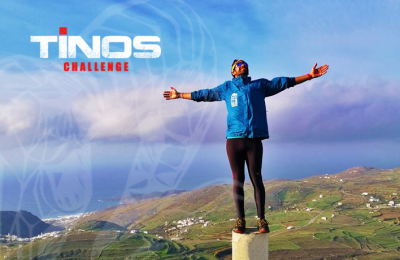 Online registration is still open for the 3rd Tinos Challenge running event that will take place during December 1-2 on Tinos. 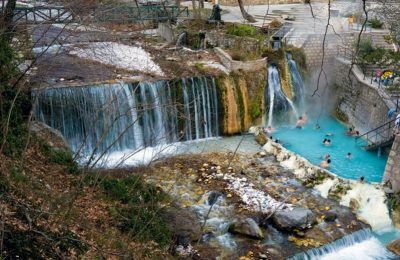 Greece’s thermal spring facilities can triple revenues to some 390 million euros per year if they are upgraded, according to a study conducted by Palmos Analysis. 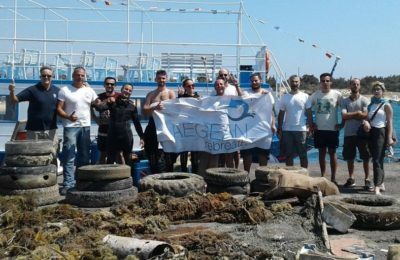 In efforts to keep the sea and coasts of the Greek islands clean, HELMEPA and Aegean Rebreath recently launched the “Clean Islands” project. 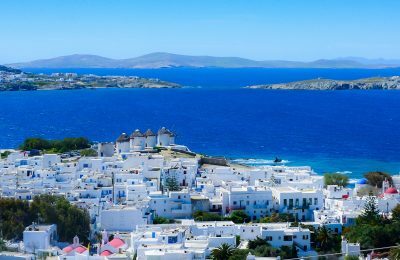 The Greek islands and their “secrets” are featured in an extensive article, which was recently published on the website of British daily newspaper The Telegraph. 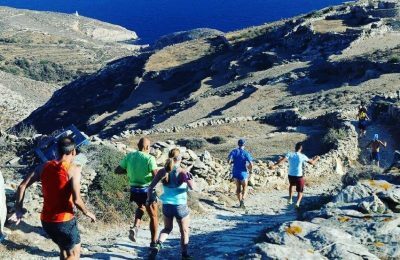 Registration has opened for the Kimolos Trail, the first running event of the Cyclades Trail Cup 2018, to take place on June 3 on the island of Kimolos. 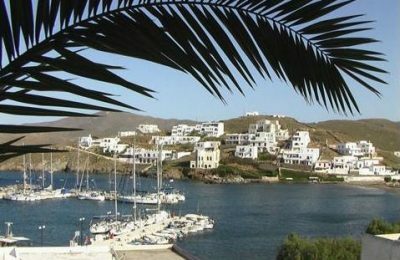 Greece's assets fund will launch a tender process for the Xenia and thermal spring property on the island of Kythnos on April 2. 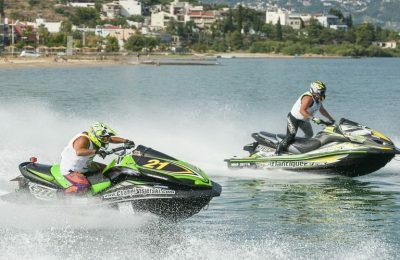 Professional jet skiers from 30 countries in June will gather in Oropos, eastern Attica, to participate in the Akropolis Jet Raid 2018. 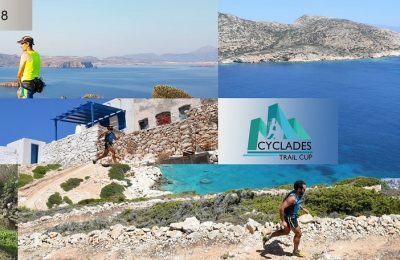 The Cyclades Trail Cup 2018 will host a number of trail running races in alternative destinations of the Cyclades island group, starting from Kimolos in May. 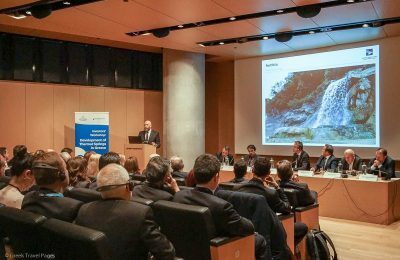 The Hellenic Republic Asset Development Fund (HRADF) announced privatization plans for seven thermal spring properties in Greece. The European Parliament will host the 2nd Forum of Smart European Islands in efforts to engage and exchange with island stakeholders on innovative projects. 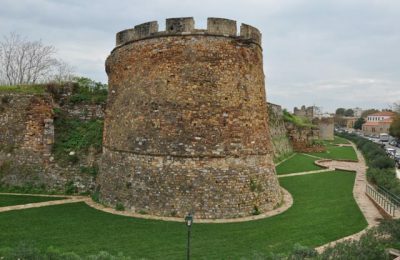 Over 10 million euros in EU funding have been allocated for the restoration of a number of monuments on the northeastern Greek islands. 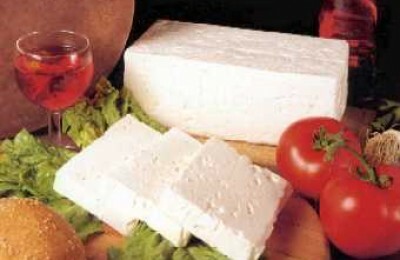 Local food producers from the Cyclades island group gave Athenians and visitors to the Greek capital a sample of their products at the recent food festival "Greece, Celebration – Tastes – Christmas 2013." 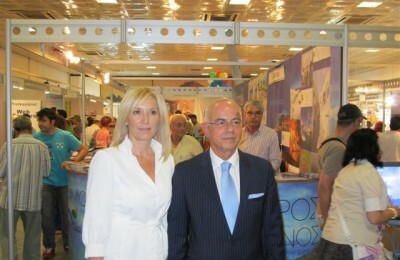 Greeks and tourists visiting Athens that used the metro at Syntagma last week had the chance to get informed on many Greek tourism destinations, taste local products and attend a series of local cultural events at the 4th Greek Tourism Destinations & Traditions Expo. 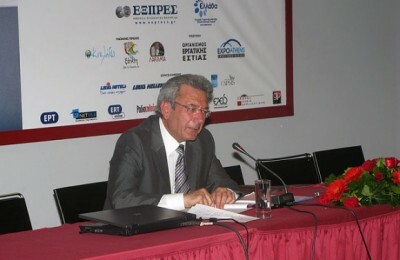 The Cyclades holds the first place throughout Europe for the internationally known 'sun and sea' elements but so many other essentials compose the group that are unknown to most, according to the island group's Prefect Dimitris Bailas.